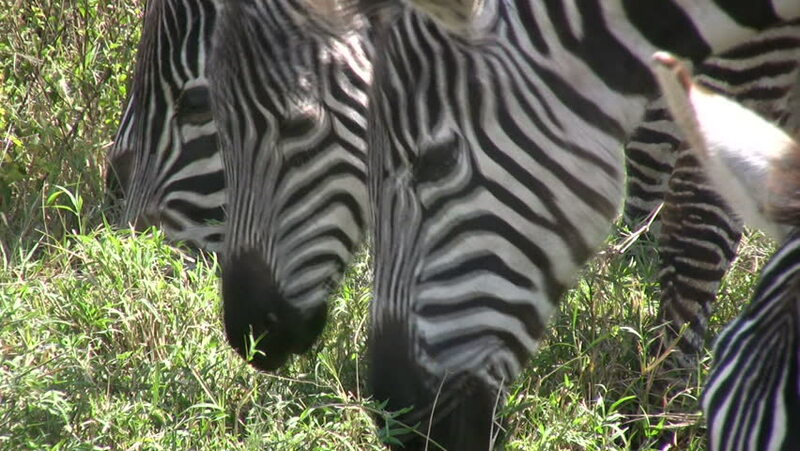 hd00:10Close up of zebra heads grazing together. 4k00:14Grazing Plains zebra (Equus quagga), also Common zebra or Burchell's zebra, in Lake Mburo National park, Uganda. Slow motion.